On October 27, 2005, responding to a call about a break-in, French police chased three young boys of Arab origin in the cité (housing estate) of Clichy-sous-Bois. The boys climbed the wall of a power plant in their attempt to escape the police, and two of the boys, aged fifteen and seventeen, died, while the third suffered from severe burns. Later it was recognized that the police had chased the boys by mistake and that there was no burglary. The boys had been playing soccer with their friends in the neighborhood and had dispersed to avoid the all too familiar police harassment. In response to this event, France erupted in what were called urban "riots," which lasted for over three weeks, burning ten thousand cars and causing the arrest of nearly five thousand people. This was just three days after then-interior minister Nicolas Sarkozy said that he would rid the banlieue area of Argenteuil of racaille (scum or riffraff), by which he meant youth of immigrant origin. In response to the events, the government declared a state of emergency, using a 1955 law originally passed during the war of independence in Algeria-a move that rendered all too apparent how the borders between metropole and colony had never fully disappeared, but rather had been resurrected in new ways within the metropole itself. 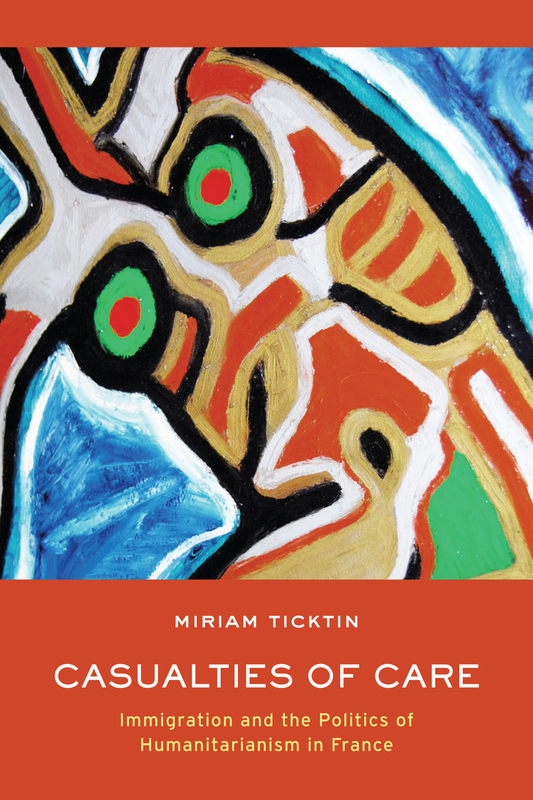 Miriam Ticktin is Assistant Professor of Anthropology at the New School for Social Research.